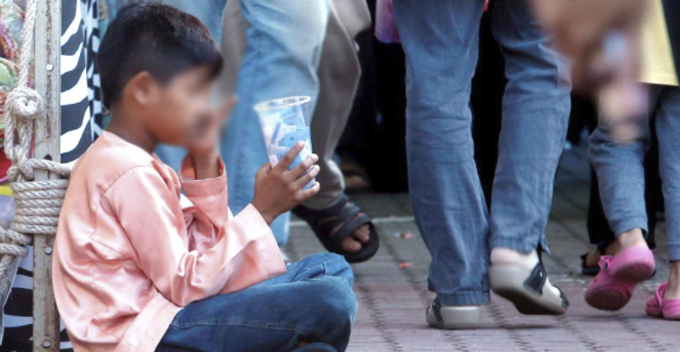 We know some beggars are rich, but we didn’t know they can be THIS rich! 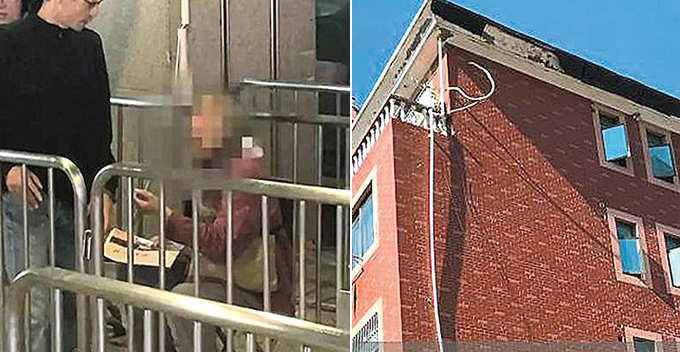 A 79-year-old granny from Hang Zhou, China has been spotted begging for money from passersby at a bus station. However, she was recently exposed to be living in a five-storey villa and even has more than 10 shop lots that are currently rented out. Walao weh! 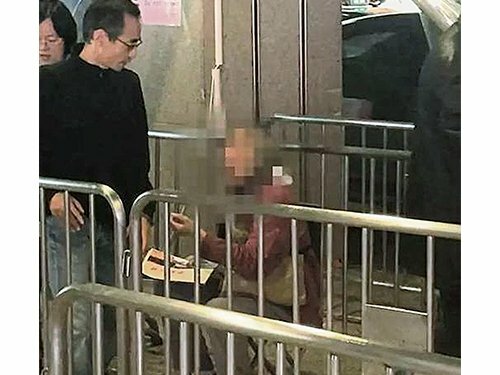 Her extraordinary wealth has garnered the attention of the bus station management who decided to warn members of the public via the loudspeakers against donating money to this granny. In her defence, the granny said she had earlier wanted to sell maps in the vicinity of the station but the management disapproved. So, she started begging for money from travellers at the station instead. Seeing that, the granny’s son could only shake his head with exasperation because his mother just wouldn’t listen to him. He revealed that his mother and family are actually staying in a five-storey villa. 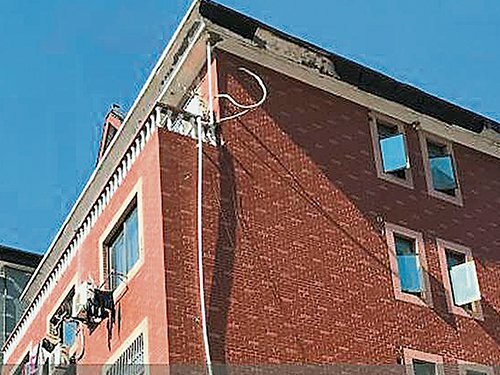 It was understood that each floor has three rooms and more than 10 air-conditioners installed in that premise. That’s not all her wealth though, because she reportedly owns more than 10 shops and she rents them out as grocery stores, restaurants, and mobile-repair shops. In short, she’s certainly living a pretty comfortable life! Her son clarified that he did try to stop his mother from doing so and even showed her pictures of herself circulating on social media. Every morning at 10am, the granny would take a bus to the train station and board a train to her ‘usual spot’. “I told her that it’s fine if she doesn’t care about her reputation, but we (the son and his family) do. “In terms of money, she is a lot richer than most of the people here. She has savings in a few banks around here,” the son said. After this news went viral online, the son was criticised for not spending time with his parents and that the granny’s behaviour was motivated by loneliness and boredom. Responding to these comments, the son said that he’s already living with his parents and it’s impossible to stay at home and accompany them the whole day as he’s a working adult. If you’re as rich as the granny, what would you do to kill time? Let us know in the comments!